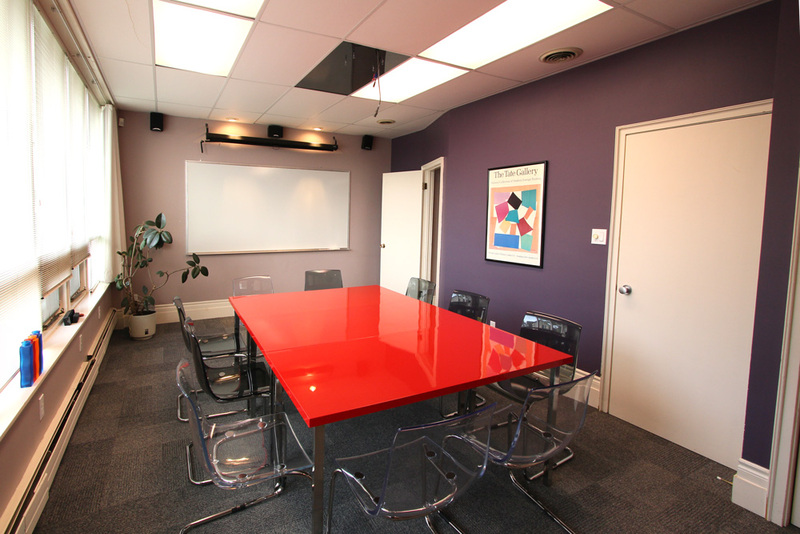 Need a space to hold a meeting, seminar or training session? How about a one-on-one with an important client? 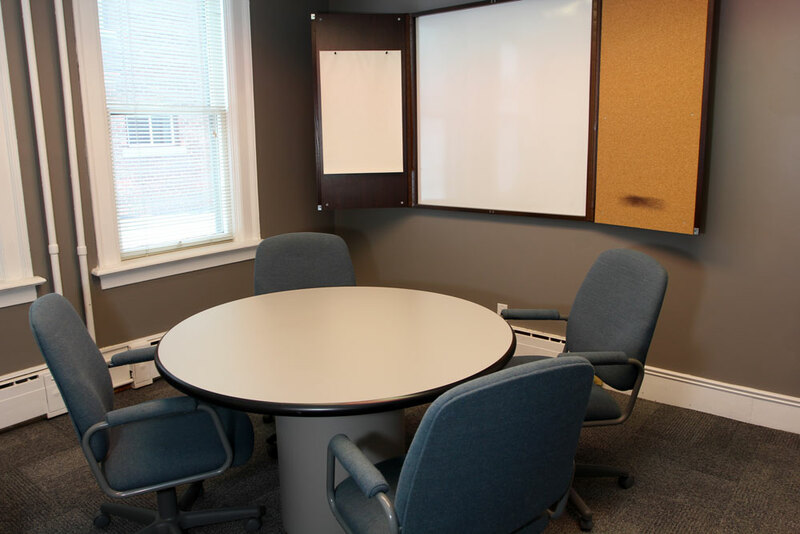 We have 3 meeting rooms that are ideally suited to the needs of small business people. If you work from home, it means no more meetings around the kitchen table or at the local coffee shop. If you are on the road and making local sales calls, why not have people come to you? Our convenient downtown location with ample street parking makes us easy to find and visit. Purchase a block of time 6 – 12 – 24 hours and use your time when you need it. Simply call in and tell us when you need it. You can book your room days or weeks in advance so you aren’t disappointed. We’ll charge your account for the time you use. Purchase additional hours for your account at anytime. Minimum rental period, 1 hour. Rates are as low as $10/hour, $35/day. Meeting rooms are rented by the hour, 1/2 day or day and can be booked on an as-needed basis. Discounts are provided to those booking multiple hours. A deposit is required at the time of booking. Minimum rental period, 2 hours on first rental, 1 hour thereafter. Rates are as low as $15/hour, $45/day. A variety of local restaurants and fast-food services offer catering for lunch time and longer meetings.